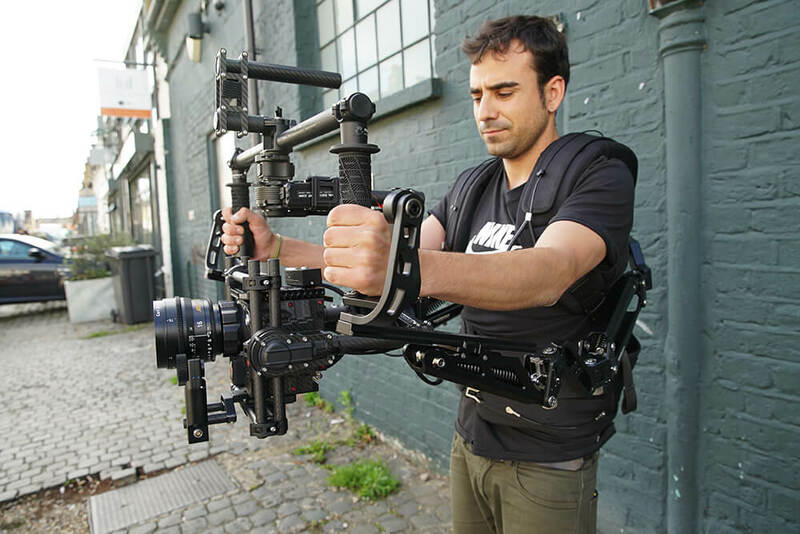 The Tilta Armor-Man MKII exoskeleton – for ultimate support of your gimbal setup and stability coupled with comfort. Support up to 20KG. Try for your (or our) Movi Pro or Ronin 2.